March 7, 2018 — Comments are off for this post. It’s time for you to level the playing field. Getting audience exposure is a common and imperative practice to assess ad efficiency and give advertisers and agencies an overview of foot traffic in ad spaces. Location density data delves deeper into multi-location advertising campaigns. With location density analytics, advertisers and agencies can determine which advertising campaign location yield the best audience exposure. Examples of location density analytics include viewing hotspots and top traffic clusters to evaluate and test the efficiency of your campaign. This can enhance the advertising strategy and planning process. Knowing the distribution and audience exposure is great for increasing ad efficiency but we can do better. 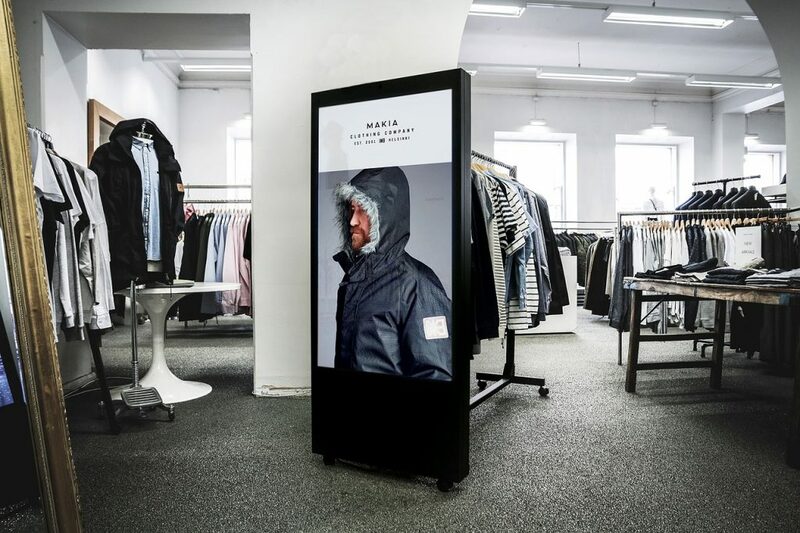 In a recent research, it was found that 55 percent of people who viewed a digital signage could recall the specific message displayed every time they passed one. Audience dwell time shows how long customers stay engaged with the advertising media. There are many reasons to use dwell times, mainly, to refine test media and generating advertising insights. A/B testing multiple creatives can show you which asset has the highest retention rate. Also, tracking recurring traffic patterns and identifying "premium" advertising hours, days, or season can give you a great level of precision for your campaign management. Advertising efficiency rates evaluations are greatly improved using dwell time analytics. What’s your playlist strategy? Commercial Integrator says an effective frequency is 4 - 7 times. Measuring impression frequency rates will help advertisers and brands understand the amount of times an individual has been exposed to the ad media. (example: of the 1,234 people who were around our ad over the past 72 hours, 321 of them had never seen it before). Tracking cumulative impressions and unique reach would reveal the number of new/unique audience that the ad is targeting. This insight is absolutely imperative in helping brands and agencies determine when their ad campaign has hit its saturation point. Also, different messages can be sent to a consumer for each successive exposure to your messages. Thanks for sticking around, here is the bonus as promised! As part of the BlueFox.io suite of solutions, we generate a report of the different audience foot traffic analytics to help advertising networks communicate the campaign results to their clients and brands. On top of the 4 metrics mentioned, there are many more insightful and actionable analytics included in the report, for example, week/month impression breakdown. While our clients use their real-time audience analytics to measure and optimize their ad efficiency, they are also successful in engaging with their audience through our proximity-based customer engagement solution. Stay tuned for our next article on how our clients have managed to establish and maintain strong customer relationship through proximity-based messaging!